The first half-century of black Africa's independence was especially notorious for three reasons: coups, corrupt dictatorships and genocides. 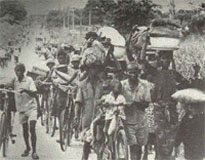 Just seven years after Nigeria's independence in 1960, more than a million Igbos died of starvation or were slaughtered in the Biafran war in Nigeria; in the 1980s a million people died of starvation in Ethiopia as the government was busy buying weapons, and more than 20 000 Ndebele were slaughtered by the Zimbabwean army's Fifth Brigade. 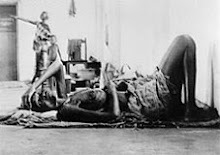 In 1994, in just three months, a million Tutsis died in Rwanda at the hands of their Hutu compatriots and, more recently, up to four million Congolese people have died as an indirect result of 10 years of war in the Democratic Republic of Congo. And in the Sudanese provinces of Darfur, massacres have claimed up to 300 000 people, a conflict for which the country's president Omar al-Bashir has been indicted by the International Criminal Court. So many millions gone, deaths that could easily fill an encyclopedia, which is precisely the project that Abebe Zegeye, professor and chair of genocide and holocaust studies at Unisa, and Maurice Vambe, a professor at Unisa's English studies department, have undertaken. The two academics are writing the first African encyclopedia of genocide, a 600-page tome that is due to come out next year. The pair's working definition of genocide is not the one the UN arrived at in 1948, which defines genocide as what happens when one ethnic group seeks to destroy another in part or in whole. "While this definition provides a broad framework within which to understand mass murder, it has to be expanded to accommodate the peculiarities of present-day crimes related to mass murder in Africa." They argue that "genocide must be explained first in terms of the number of bodies that lie dead, but also most importantly, in terms of the conditions that result directly or indirectly [in] the death of masses of people". Vambe said rogue governments now know that killing 100 people, for example, will ignite the interest of the international community, so what governments do instead is create conditions that make it impossible for people to live or learn. "These conditions could be hunger, choleraor failure to go school. We shouldn't focus on the outcome, but on the process of consciously denying people their rights." Using this definition, the two scholars argue that the lives lost in Operation Murambatsvina, the Zimbabwean government'sbrutal 2005 crackdown on inhabitants of informal settlements, and the electoral violence oflast year could be defined as genocide. When communities are killed it's not only individual lives that are lost, language too is distorted as governments resort to obfuscation and Orwellian double-speak. "The use of selective vocabulary to insulate acts of aggression and violence in 'officialese or diplomatic speak' can indeed encourage and escalate the violence," they say. 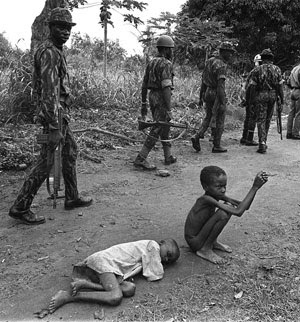 This explains why there has been confusion about what happened in the conflict in Biafra, routinely referred to as the Biafran War. 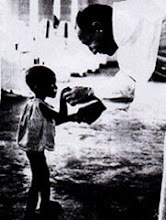 "To describe it this way might imply that the people fighting one another were equals and all were armed. History tells us that this was not the case." 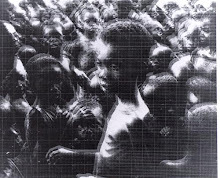 Vambe and Zegeye say that hundreds of thousands of Biafrans were massacred during the conflict, which was sparked by the region's desire to break away from the rest of Nigeria. Their project is motivated by the realisation that, in mainstream history, what happened in Biafra is not defined as genocide. 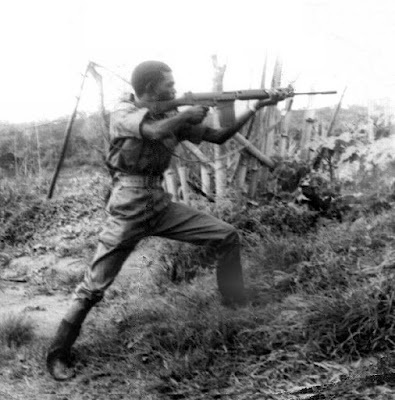 "Instead it was described [by the Nigerian government] as a preservation of national sovereignty -- a euphemism that every dictator in Africa is now using."